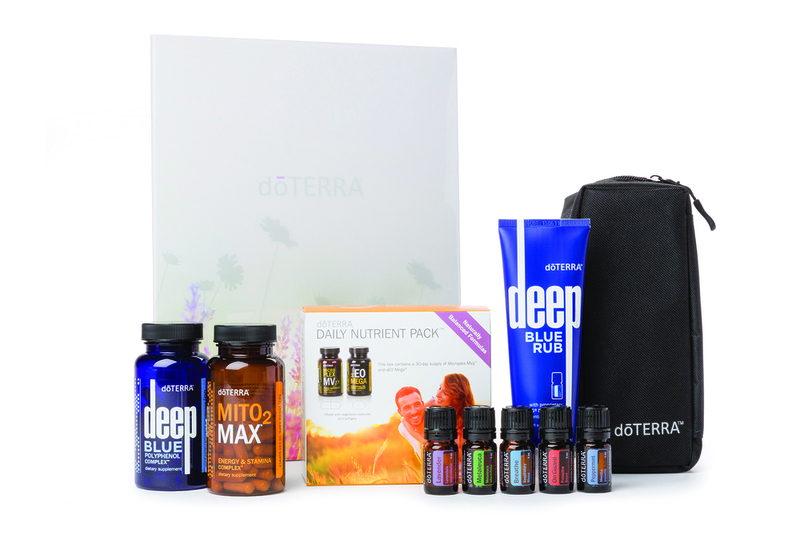 The dōTERRA Wellness Advocate Introductory Packet includes a Living dōTERRA Naturally, Sharing dōTERRA Naturally, Building dōTERRA Naturally, Product Guide, cap stickers, and a welcome letter. dōTERRA products are not intended to diagnose, treat, cure or prevent disease. Pregnant or lactating women and persons with known medical conditions should consult a physician prior to the use of any dōTERRA product.